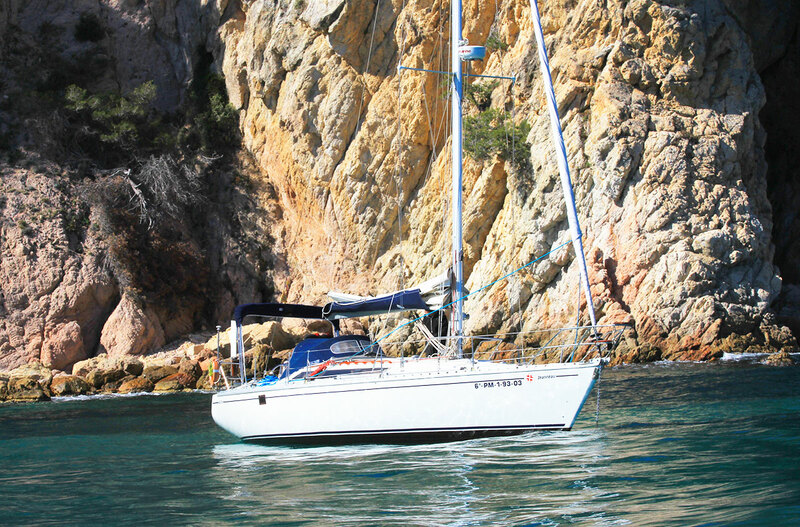 In the rental of boats and sailboats on the Costa Brava. RENTEOLO is a family business dedicated to boat rentals on the Costa Brava and boat trips located in Sant Feliu de Guixols. 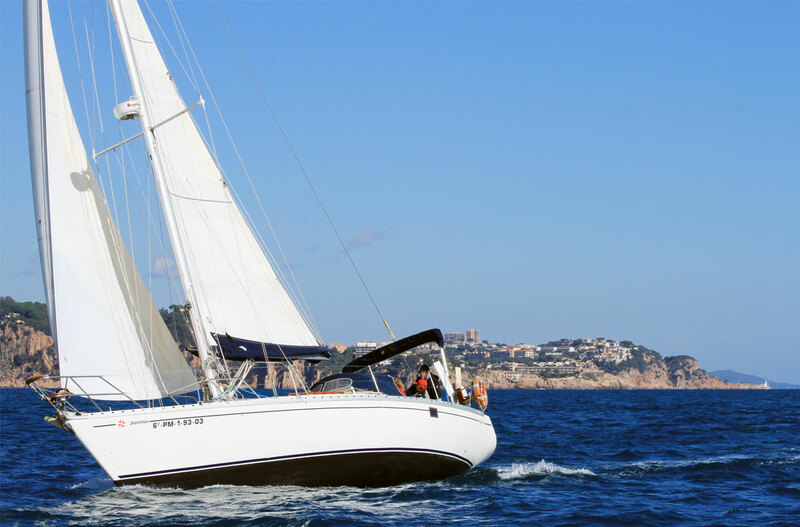 All ships and boats are our property, with 20 years experience in boat hire on the Costa Brava and 25 years of sailing and motor sailing. 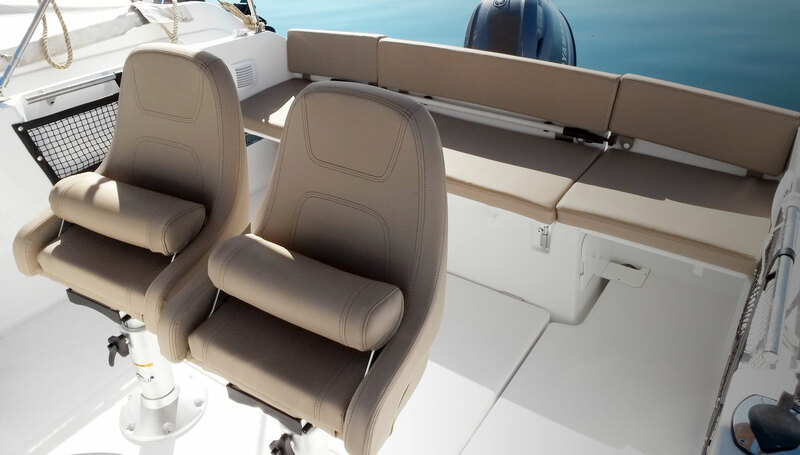 Our motto is to keep the boats in top condition and provide maximum facilities to our customers with personalized attention. Check our sailboats and rent one! Check our boats and rent one! Do you want to do one of our sailboat excursions? The best route is Sant Feliu de Guíxols to Tossa de Mar where we will see a lot of coves for swimming with clear water and relax. 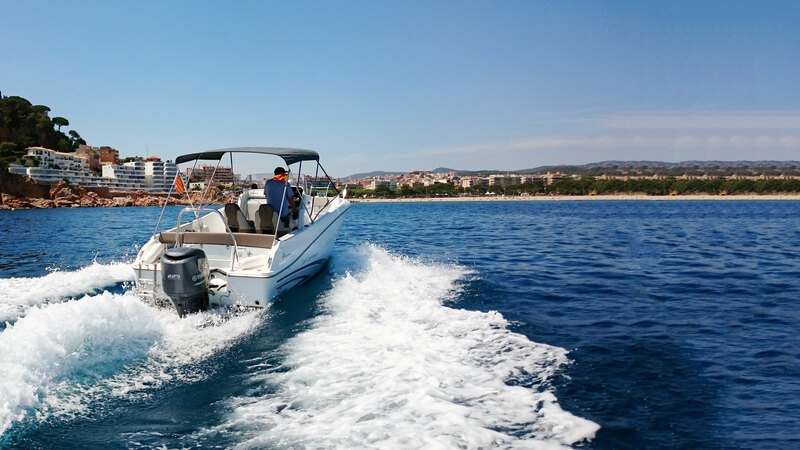 The route can go Sant Feliu de Guíxols to Bagur or Sant Feliu de Guíxols to Blanes, on the two routes are good coves to anchor and take a bath, eat, do snorkel and sunbathe.